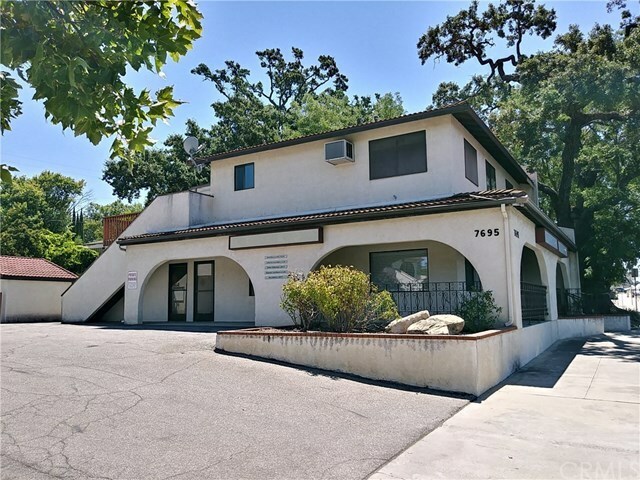 This is a MUST see starter investment with five spacious and fully occupied offices downstairs bringing month to month rents of $1850, and a two bed two bath apartment upstairs with a one year lease at $1250 per month. The office building is beautifully maintained with smooth texture walls and ceilings and recessed lighting throughout. The apartment offers beautiful views and has newer carpet/paint, a sun room and laundry room. The property has 10 assigned parking spaces. The roof is less than three years old and the furnace/AC has recently been replaced on the downstairs unit. To fully appreciate the potential, make sure you schedule an appointment to view the interior. Directions: Just north of Curbaril Ave.